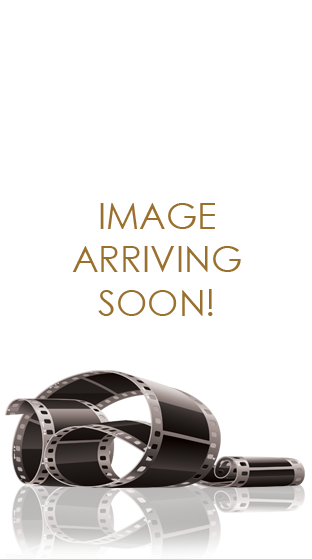 Family = Passion. 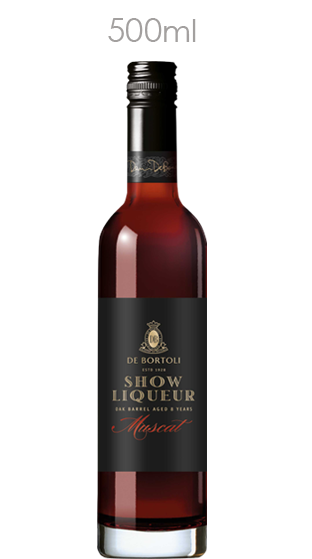 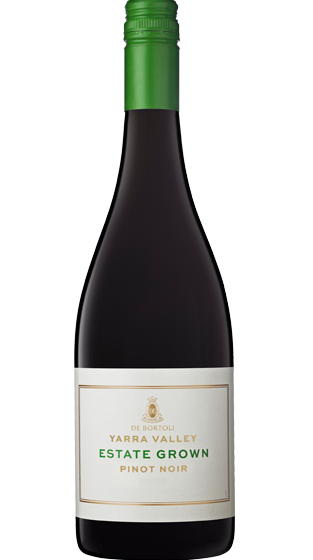 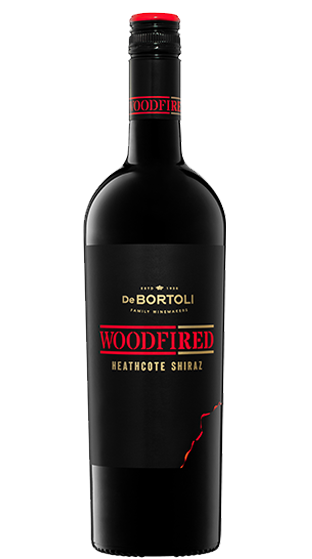 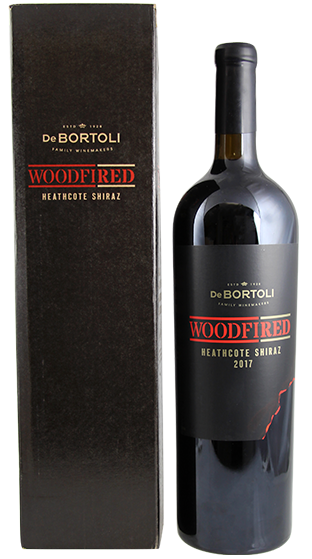 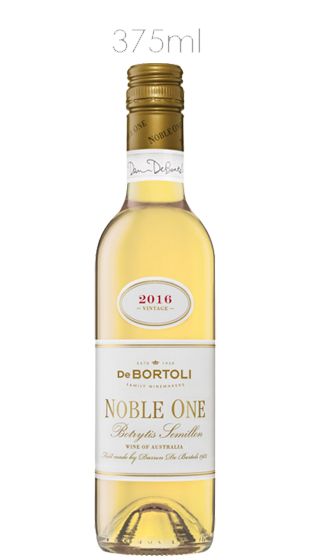 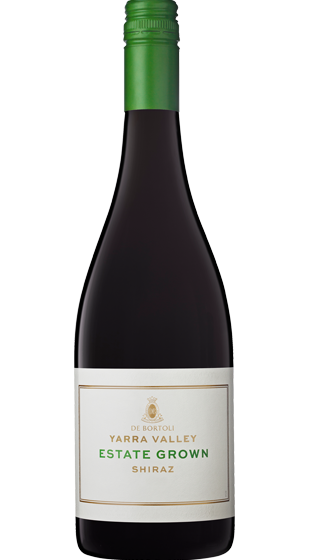 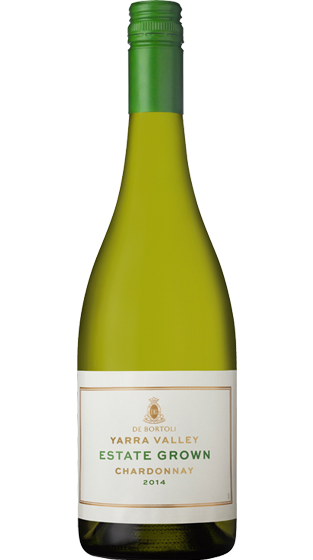 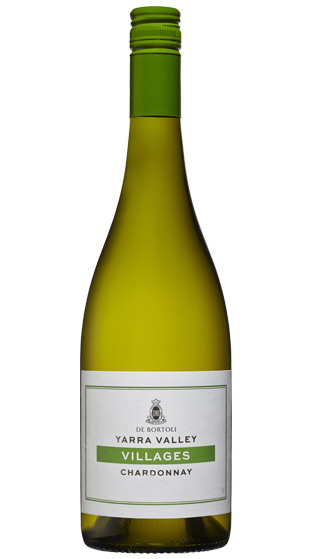 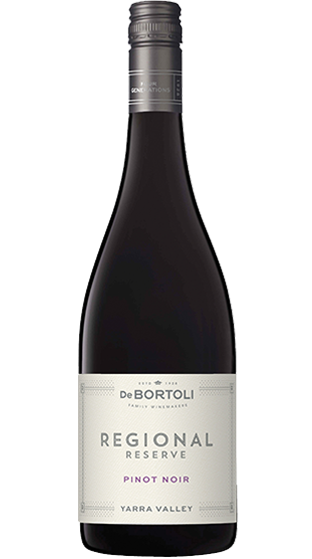 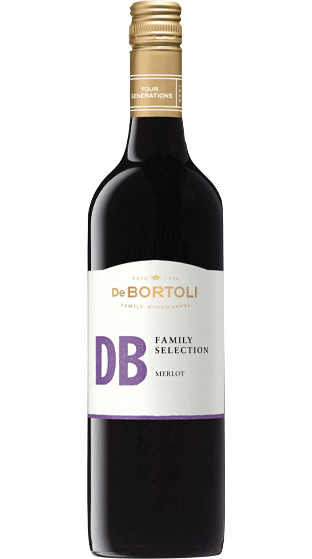 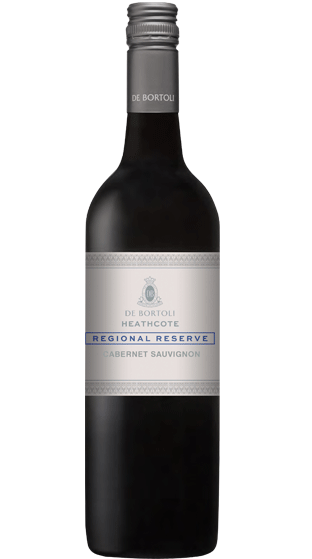 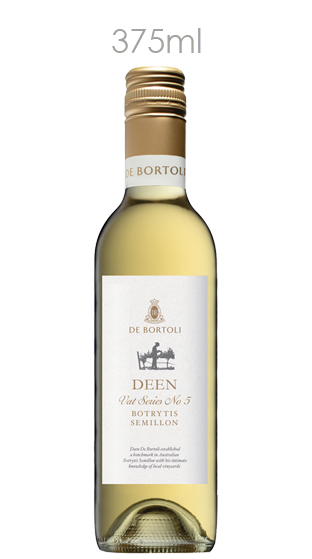 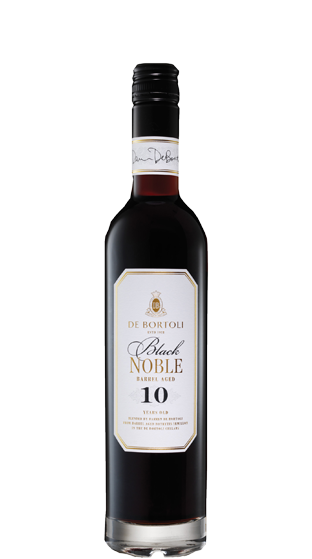 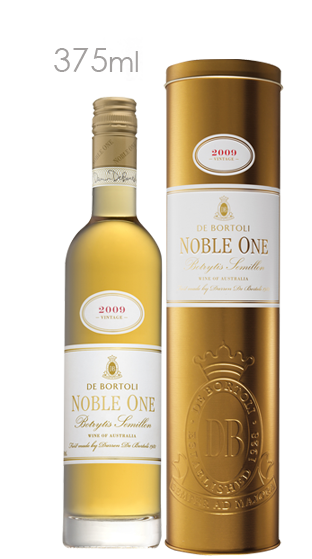 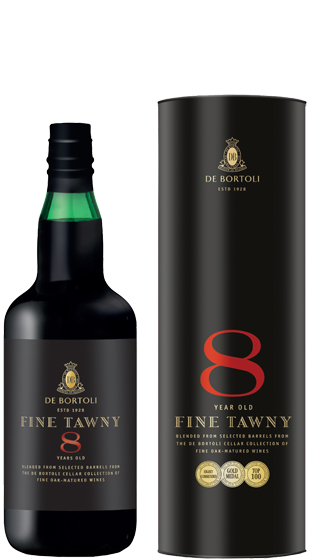 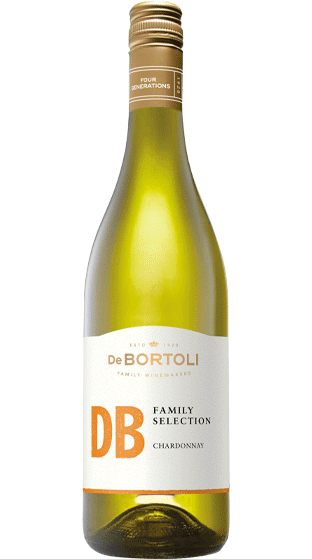 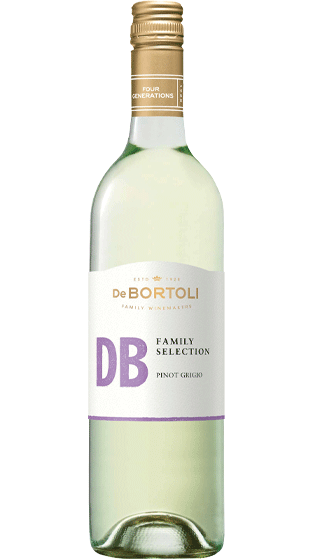 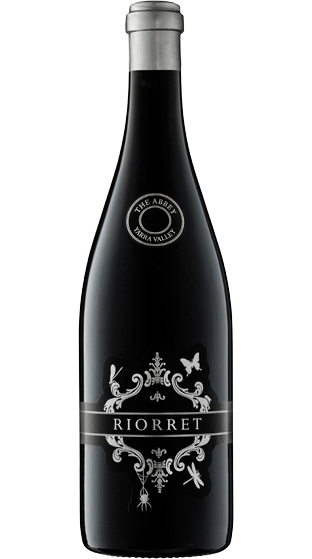 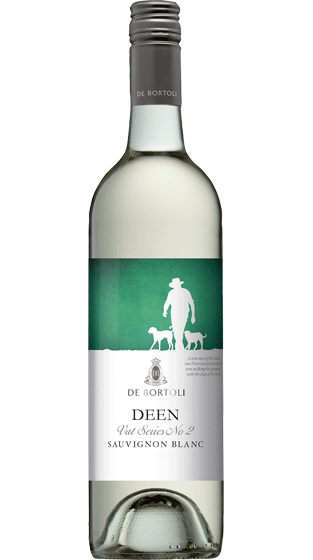 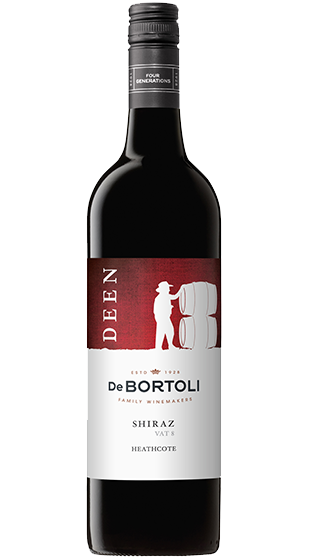 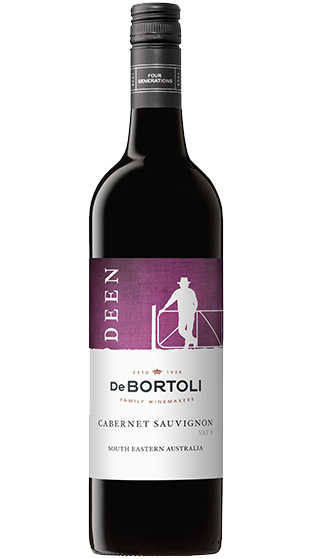 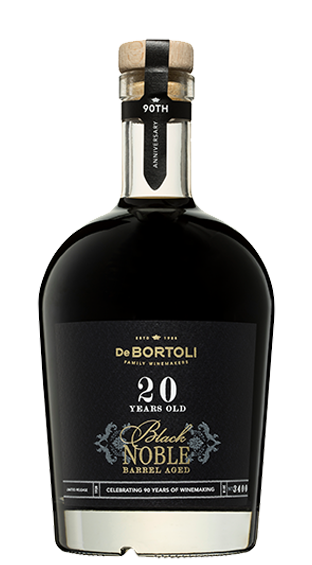 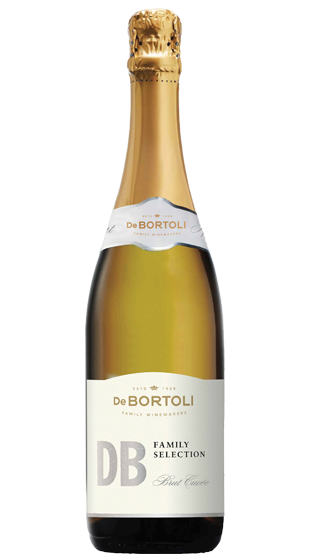 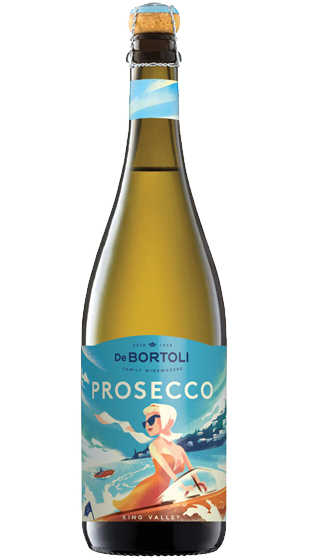 De Bortoli has established itself over centuries as Australia's largest family owned winery so the passion is evident. 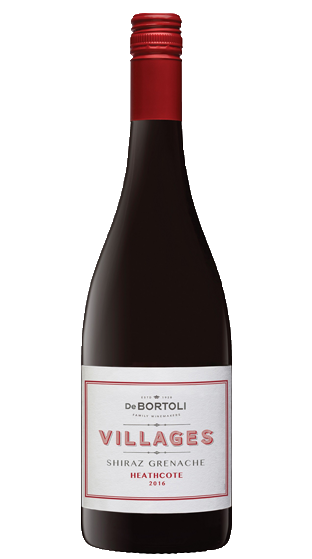 The winemaking philosophy is that great wine begins in the vineyard. 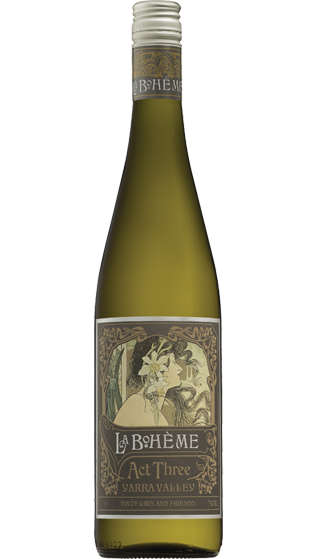 Sustainable vineyard practices will deliver exceptional fruit quality as well as real environmental benefits. 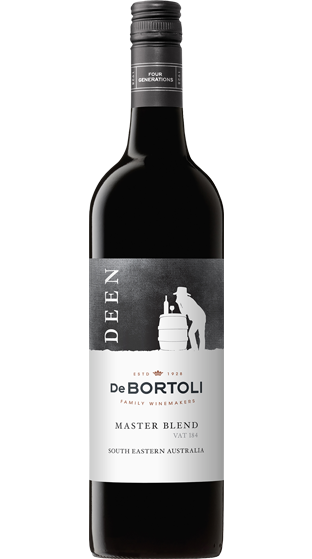 Third generation winemaker, Darren De Bortoli, and his accomplished brother-in-law Steve Webber, oversee the winemaking team. 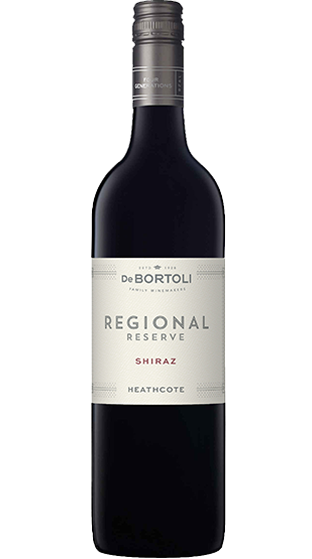 The tight knit group produce award winning wines vintage to vintage, representing the finest examples from diverse Australian wine growing regions. 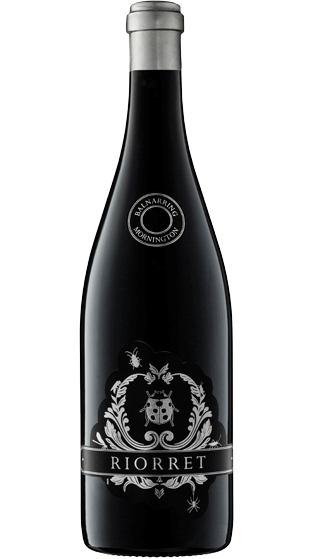 Steve Webber - (Chief Winemaker) is the ultimate enthusiast. 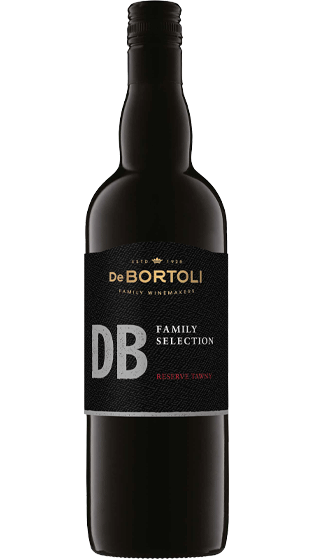 It is typical of his independent and energetic nature that Steve set out 'to do something a bit special' when he joined De Bortoli. 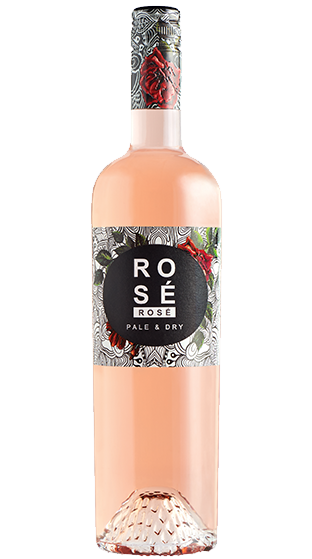 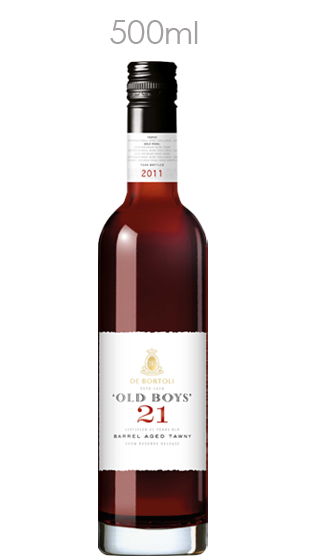 Steve studied for his Bachelor of Applied Science in Oenology at Roseworthy. 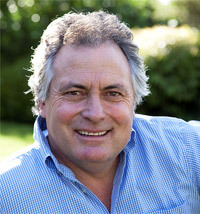 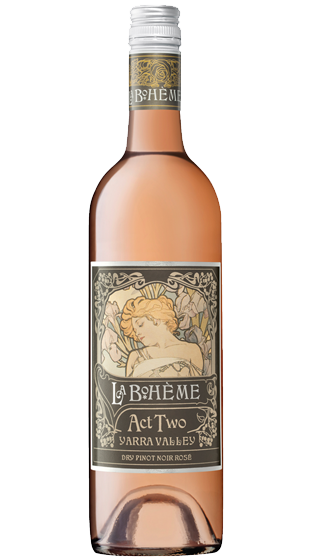 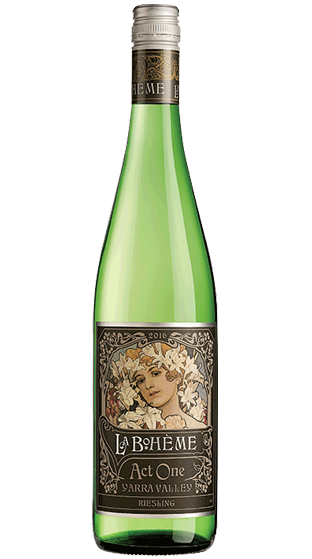 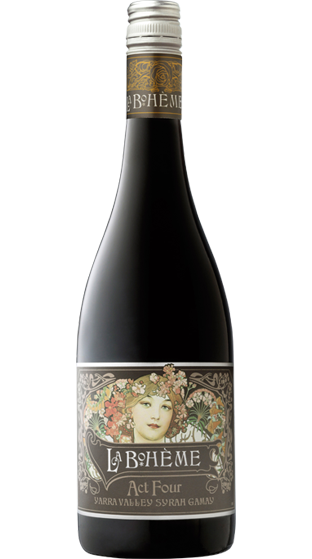 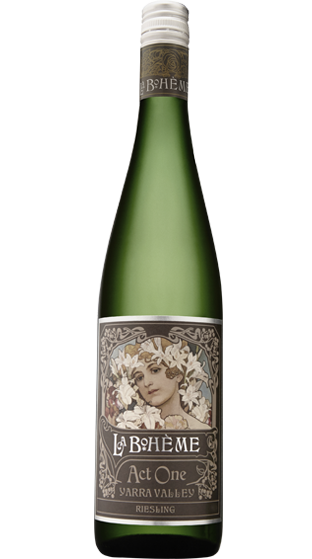 Steve has been at the forefront of several industry trends; seeking greater finesse in his wines without losing flavour. 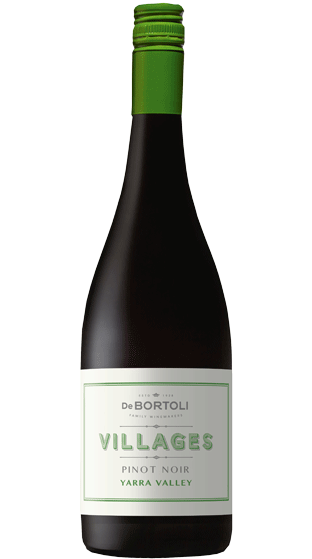 As he explains, 'It all starts in the vineyard where we work to improve flavour levels and finesse while harvesting at lower sugars and avoiding wines with over-ripe flavours and high alcohol.' 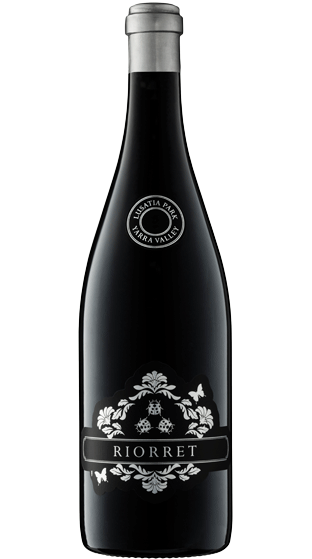 Winning Australia's most prestigious trophy 'The Jimmy Watson' in 1997 was a huge highlight for Steve but he admits to being Pinot Noir obsessed with the goal of becoming one of the top producers in the world.